GoXtra News: Is Mike Tyson training Bieber to be troublesome? 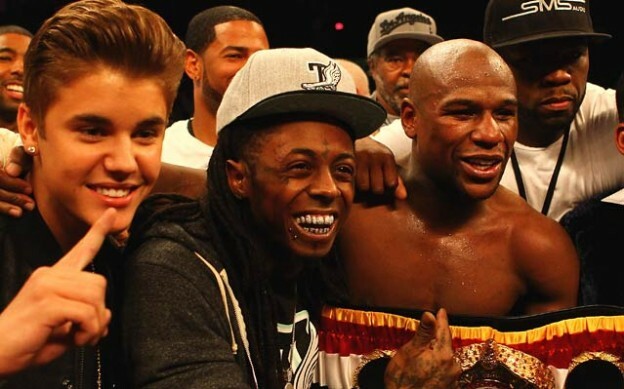 Is Mike Tyson training Bieber to be troublesome? Mike Tyson, is he training Justin Bieber to be troublesome? He hung out with Tyson and got some boxing tips from the legendary fighter just days before his alleged run-in with a paparazzo, TMZ reports. According to the statement, the man said he was taking pictures of Bieber, who was with his girlfriend, actress Selena Gomez, when the singer “physically battered” him, reported Reuters. According to the statement, the man said he was taking pictures of Bieber, who was with his girlfriend, actress Selena Gomez, when the singer "physically battered" him. Reports are at it that Bieber is now a suspect in a criminal battery after allegedly got into it with the paparazzo in Calabasas. When police were called to the scene – Bieber and Selena Gomez had already split.